The found footage thriller comes to VOD in January. Writer/director Brian Cunningham's Wretch combines found footage with traditional filmmaking techniques to tell the story of a group of friends who attempt to recall the events of a drug fuelled night. Starring Spencer Korcz, Megan Massie and Riker Hill, Wretch is produced by Nic Brown, whom cult movie fans may know as the co-host of podcast The BMovieCast. 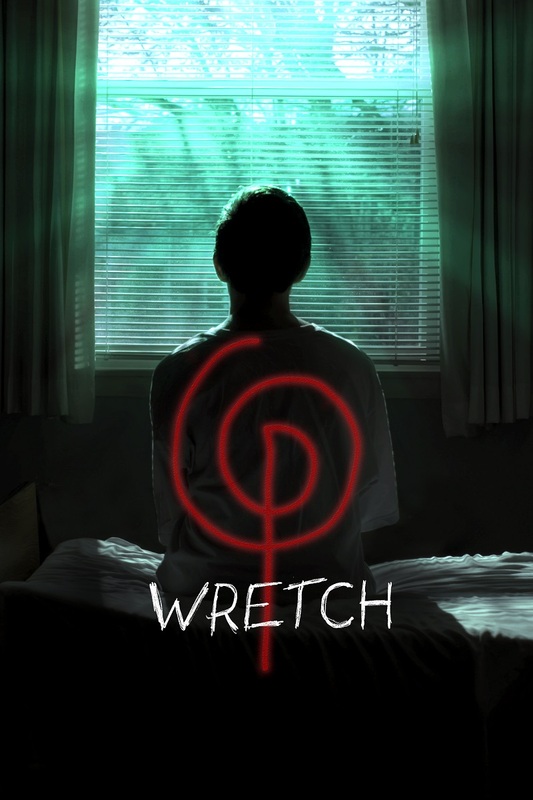 Wretch will be released on digital and OnDemand on January 29 via ThoughtFly Films. It's available for pre-order on iTunes. A special Wretch Online Release Party begins at 11pm GMT/6pm EST/9pm PST on January 29th. Fans can tweet to @WretchMovie with #WretchMovie or join the Facebook event page to interact with cast, crew, and other viewers in real time.